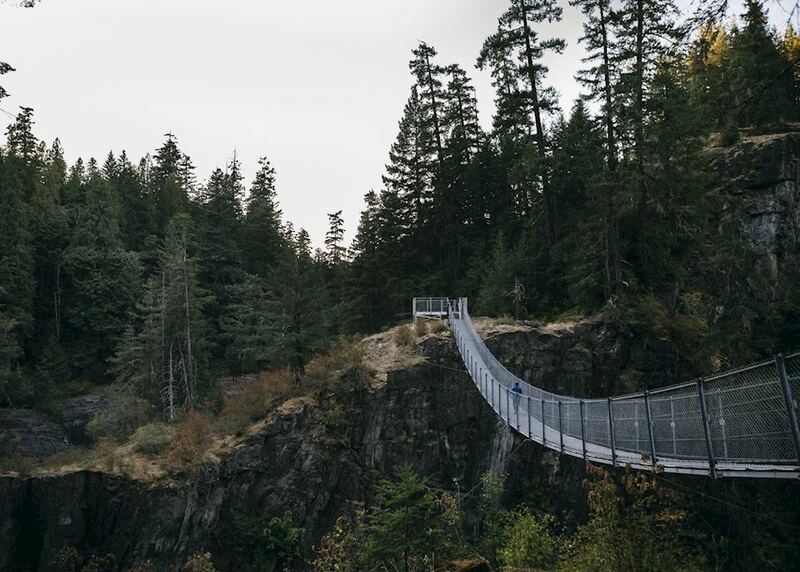 Visit Vancouver Island's temperate rainforests. 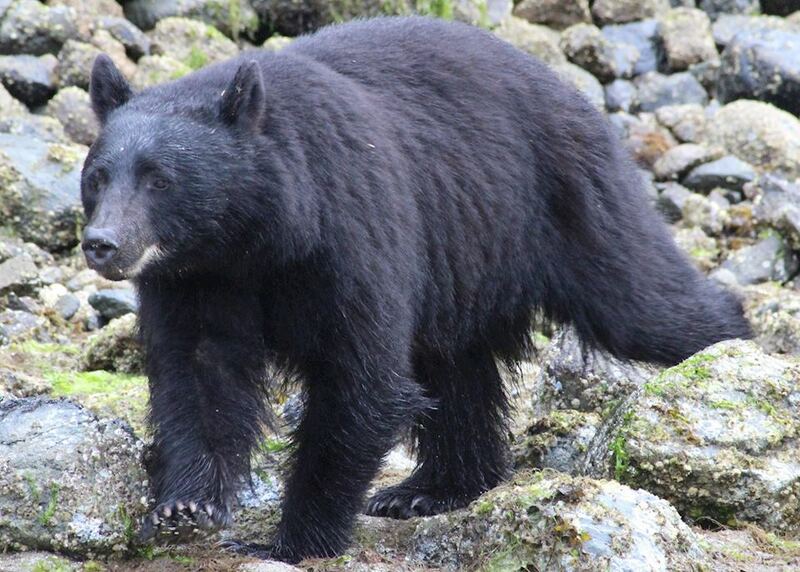 Go bear watching from Tofino and Campbell River. 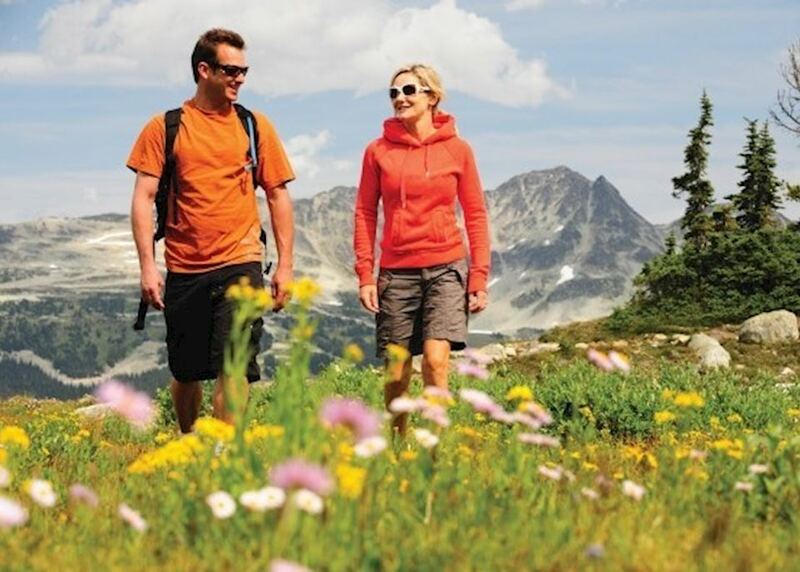 Walk amongst magnificent mountain meadows. 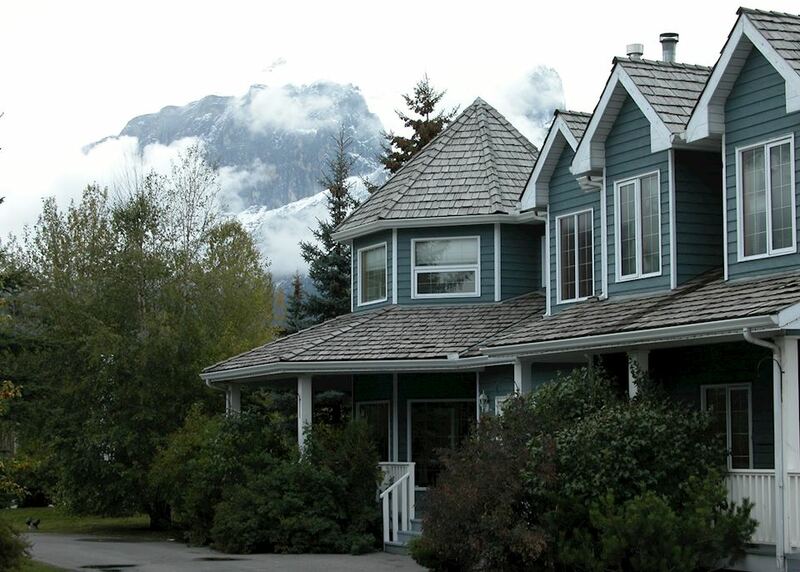 Stay in charming character accommodation. 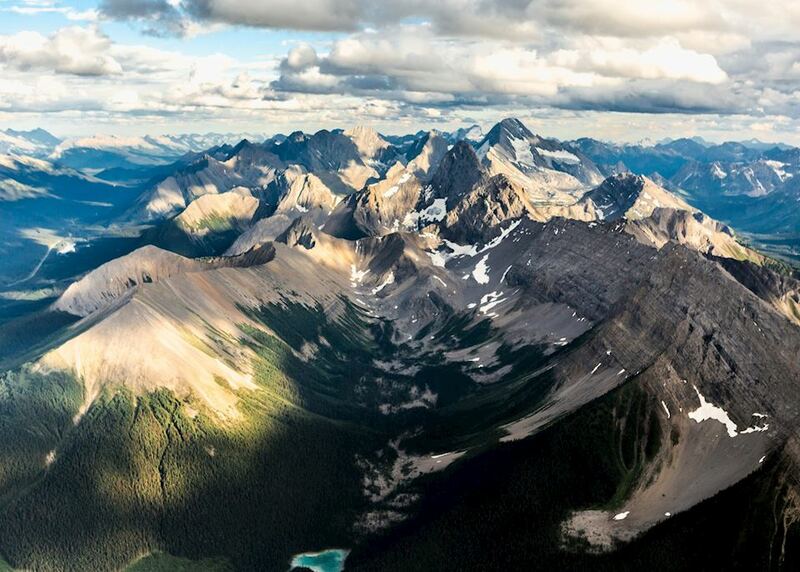 Explore the stunning Rocky Mountains. 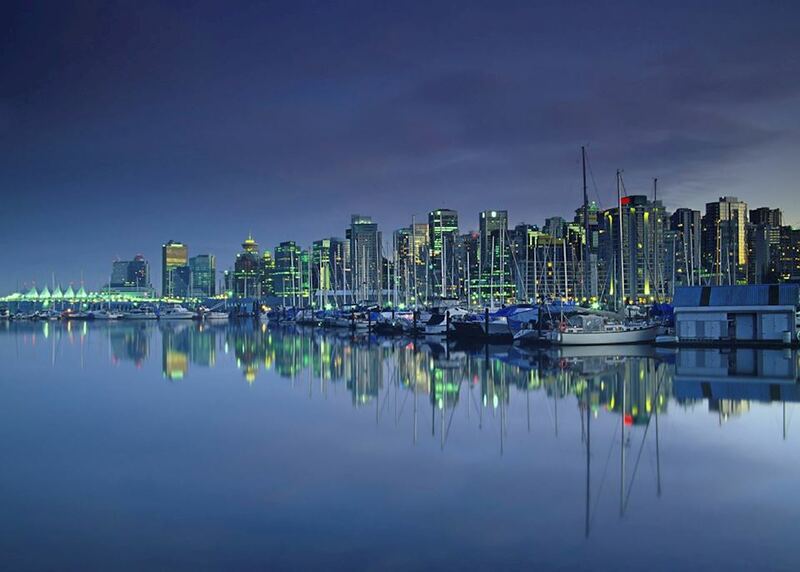 Today you begin your journey by boarding your international outbound flight to Vancouver. 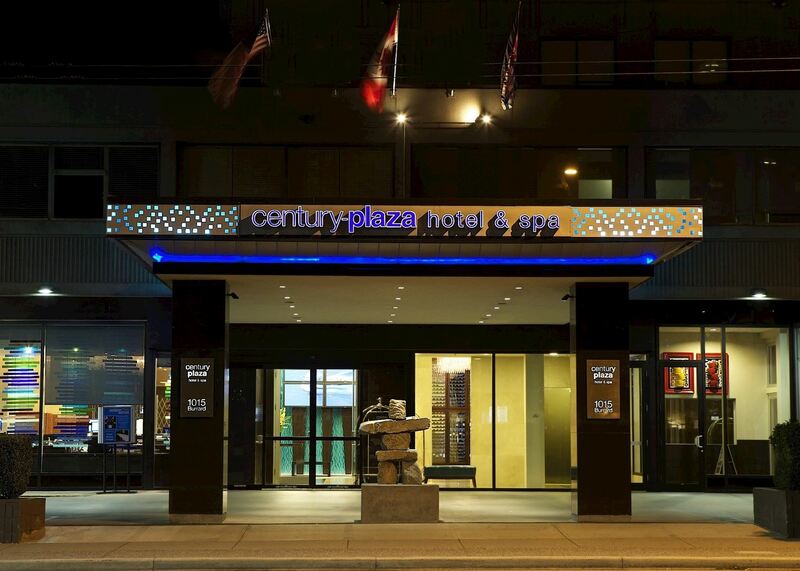 On arrival in Vancouver make your own way to your downtown hotel. 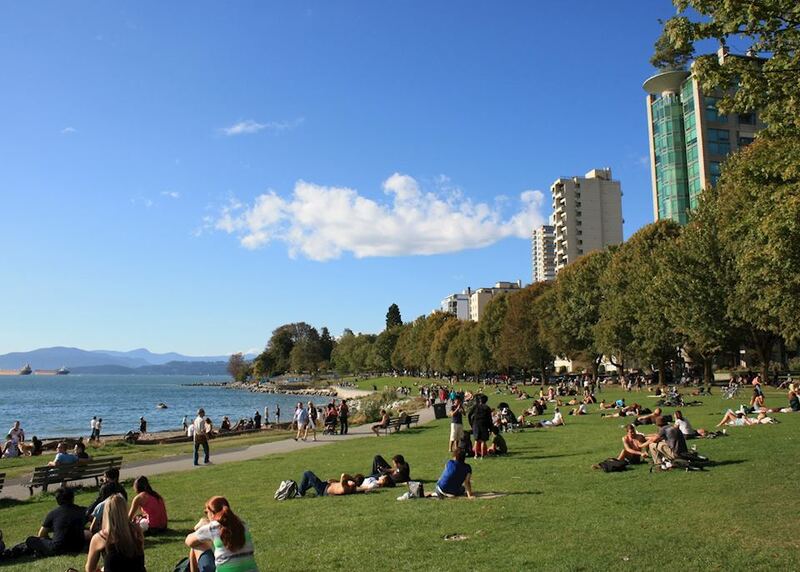 The remainder of the day is free to relax or begin exploring the city. 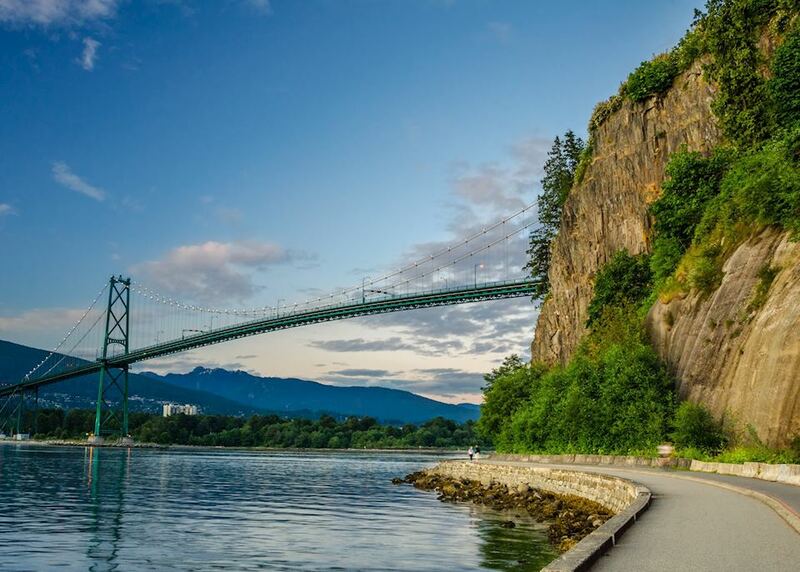 On your first full day in Vancouver, get your bearings with a bicycle tour of the city. 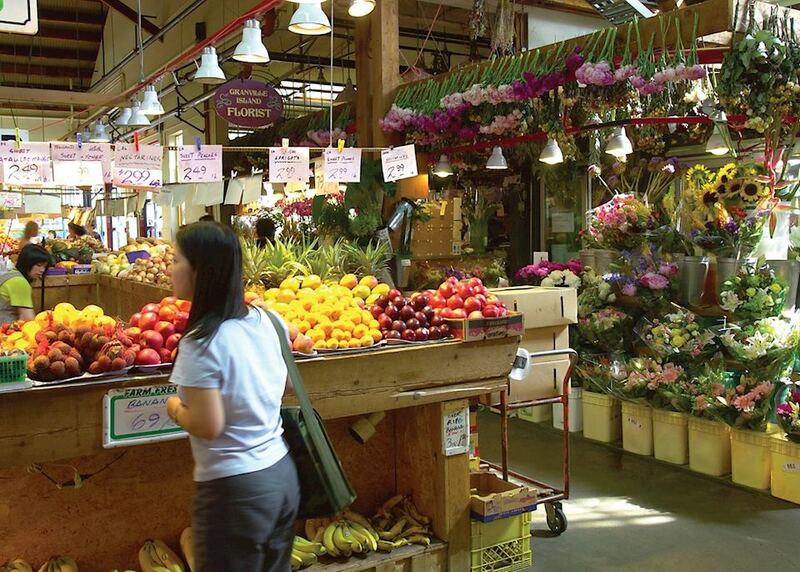 Your local guide will take you through Stanley Park (including a stop to see its famous totem poles), Granville Island Market, Chinatown and historic Gastown. 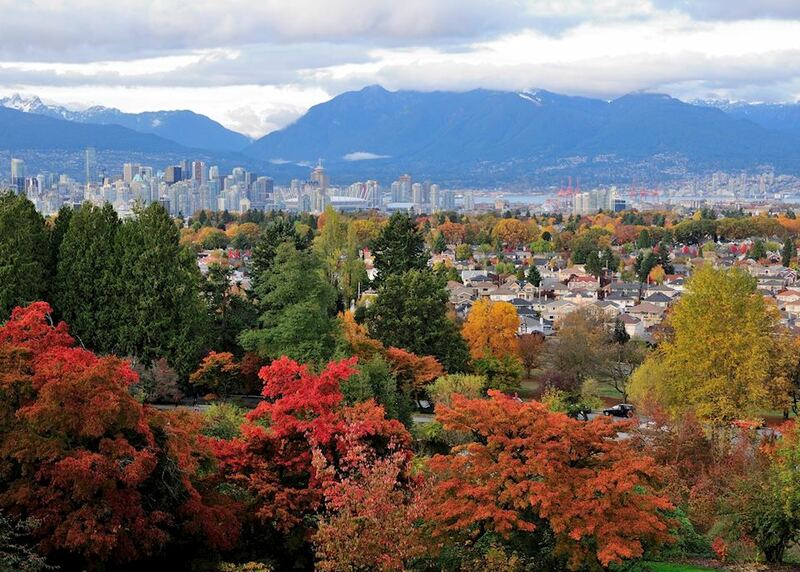 Spend a day at leisure exploring the many sights this vibrant city has to offer. 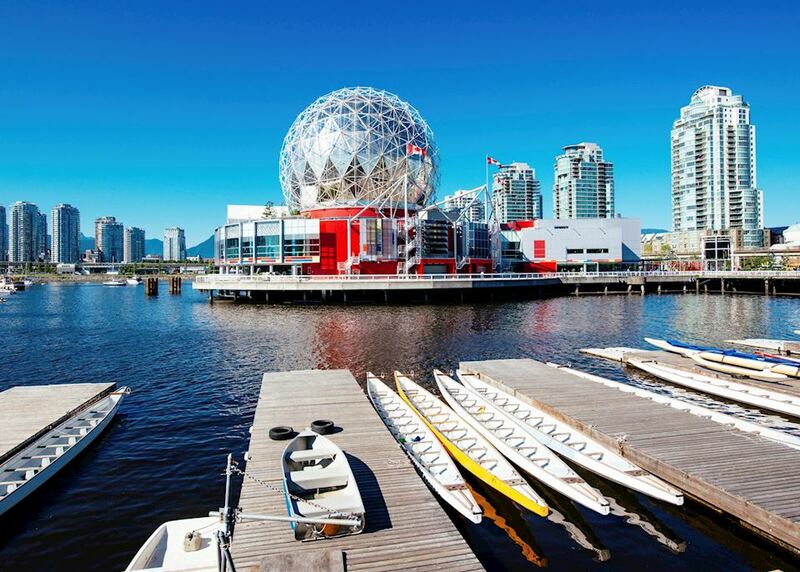 You could board a float plane for a scenic flight over the city, sample some street food or visit the Museum of Anthropology to learn about the area's First Nations culture. 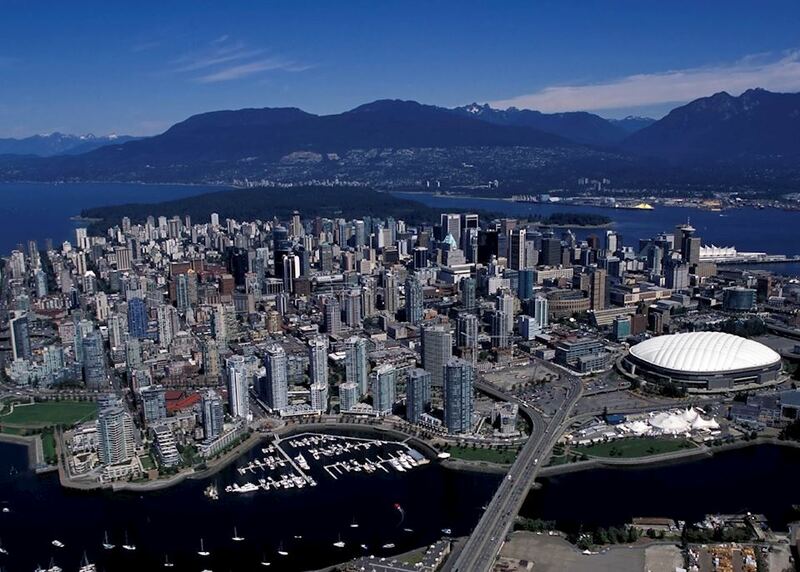 Collect your hire car from downtown Vancouver. Your car hire package includes a sat-nav and all insurance. You then drive 40 minutes south to the ferry port at Tsawwassen. Board the B.C. Ferry for the hour and a half journey over to Swartz Bay on Vancouver Island. 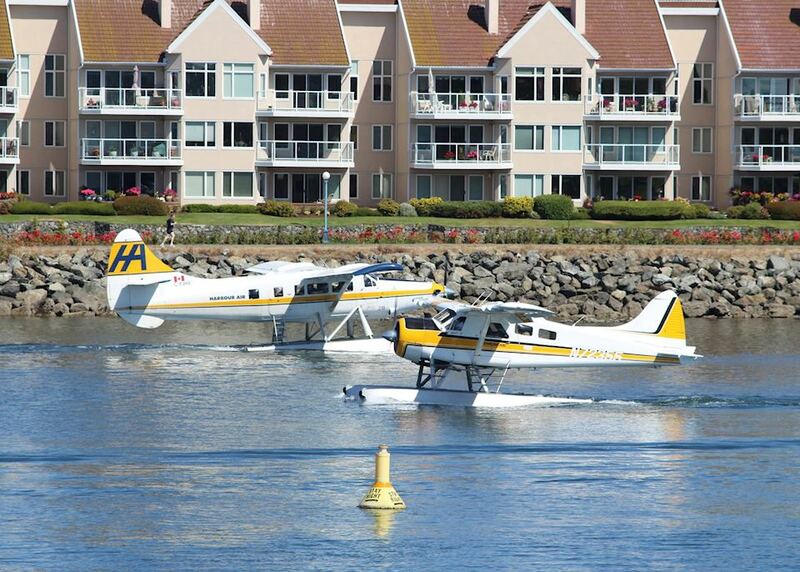 There's a restaurant and comfortable lounge areas on board. 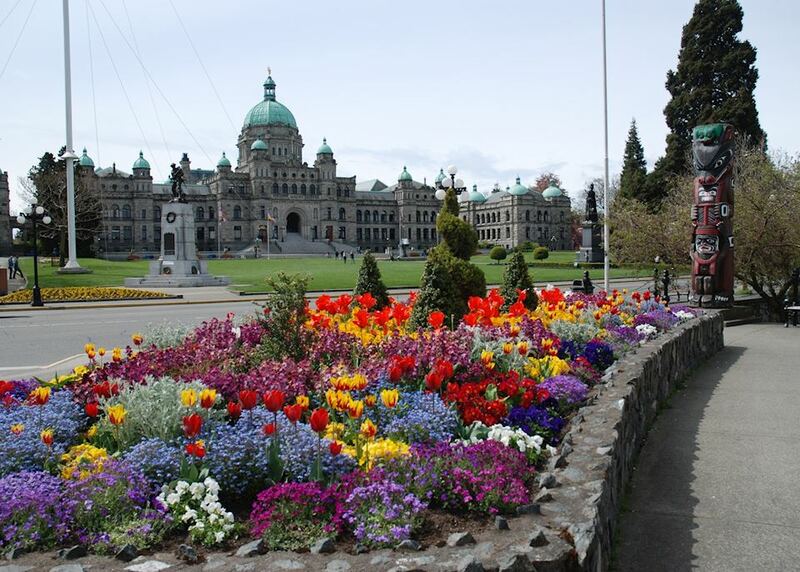 It's then a 45 minute drive to downtown Victoria, British Columbia's capital city. 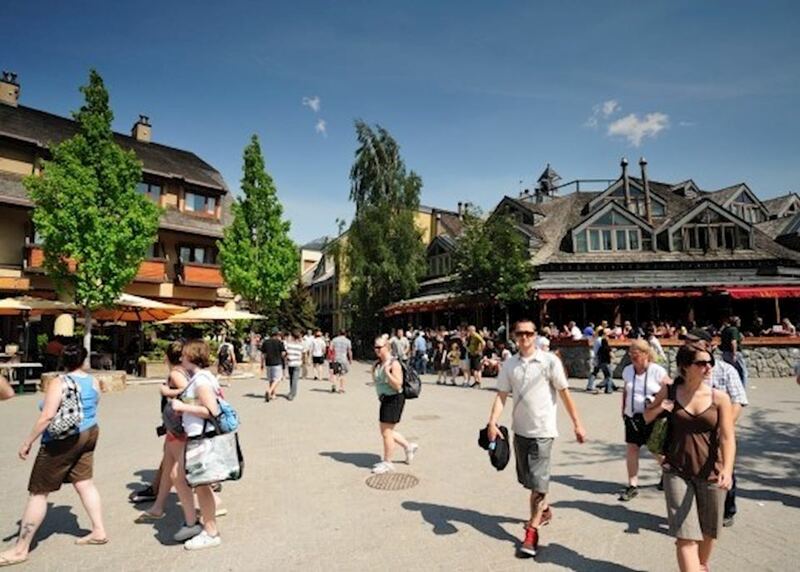 After settling into your accommodation, spend the rest of the day relaxing or head out to explore Victoria's quaint old town with its market square and boutique shops. 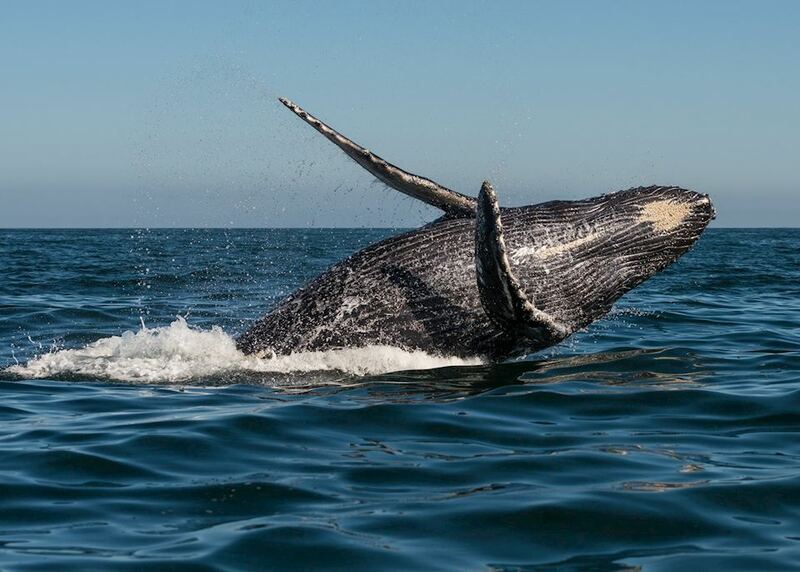 Join an exciting three hour whale watching trip from Victoria. 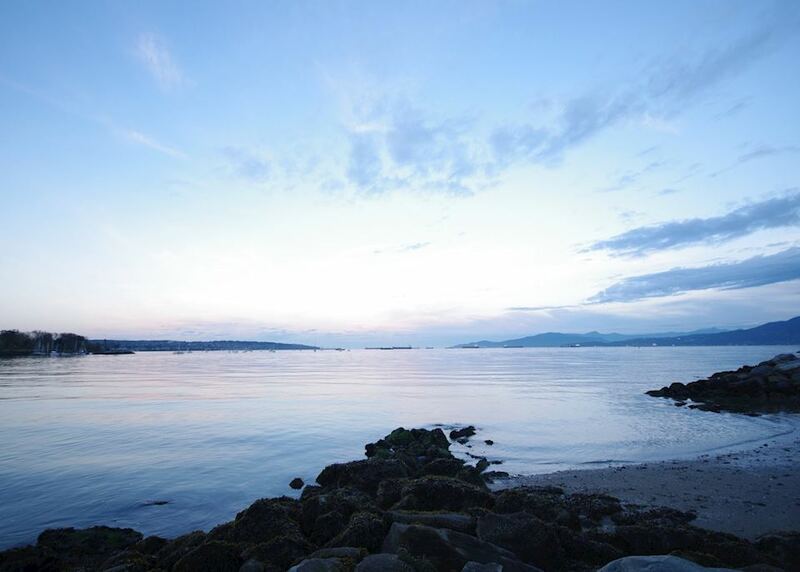 The area is renowned for being home to resident pods of orca whales so you should be rewarded with some great sightings. The afternoon is free to explore the city. 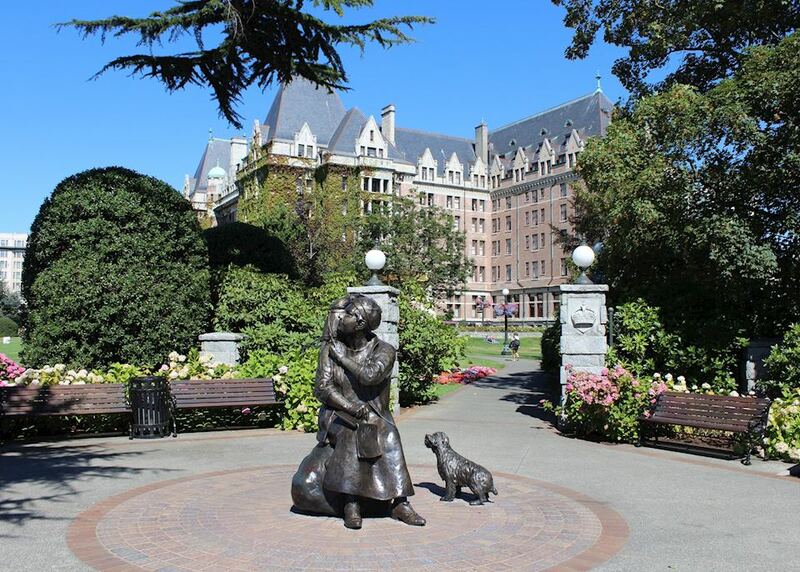 You could visit the former home of renowned artist Emily Carr or the Gothic-style Craigdarroch Castle. 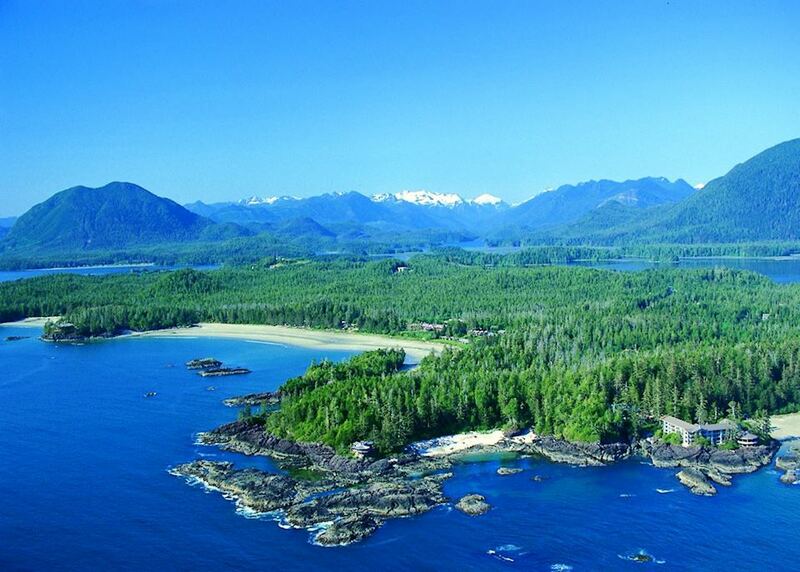 Drive from Victoria to Tofino on the Pacific coast of Vancouver Island. 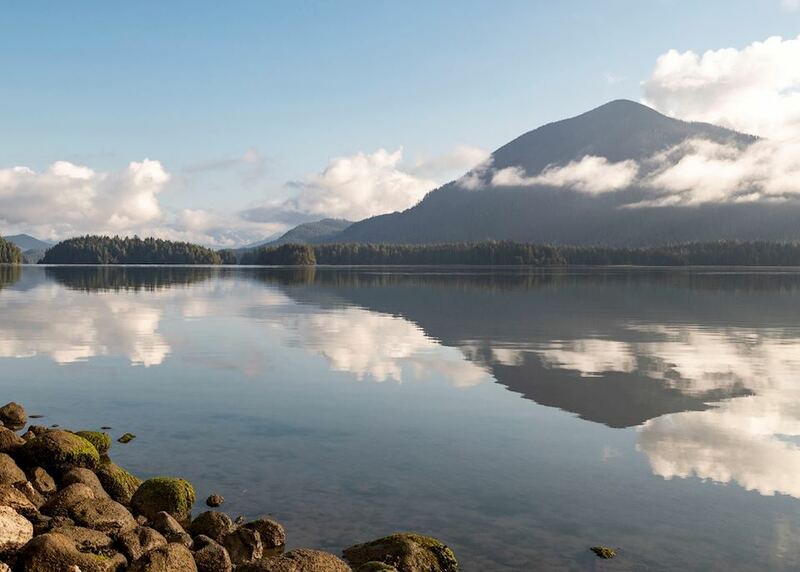 The five hour route (not including stops) takes you through mountains covered in old growth rainforest and past clear lakes in the island's interior before descending to the charming small town of Tofino on the coast. 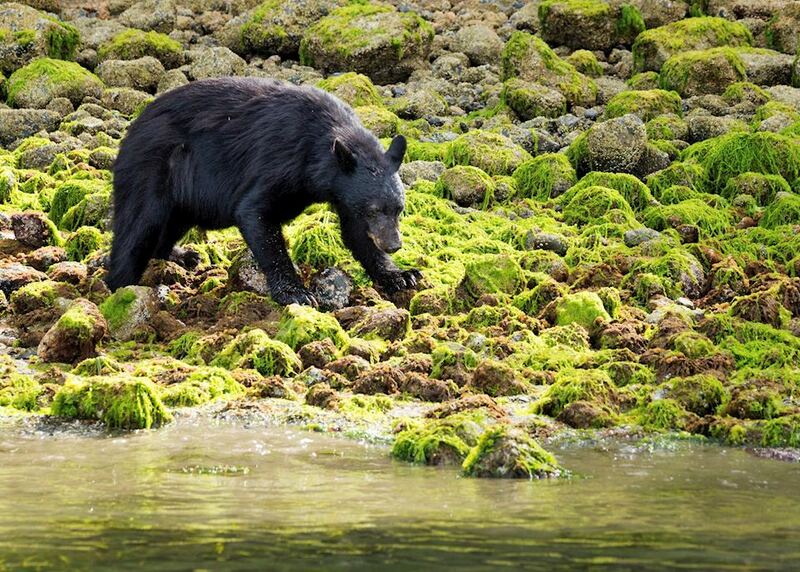 Once you enter the Pacific Rim National Park you could stop at the Wickaninnish Visitor Centre and take a stroll on boardwalks through the forest, looking out for black bears. 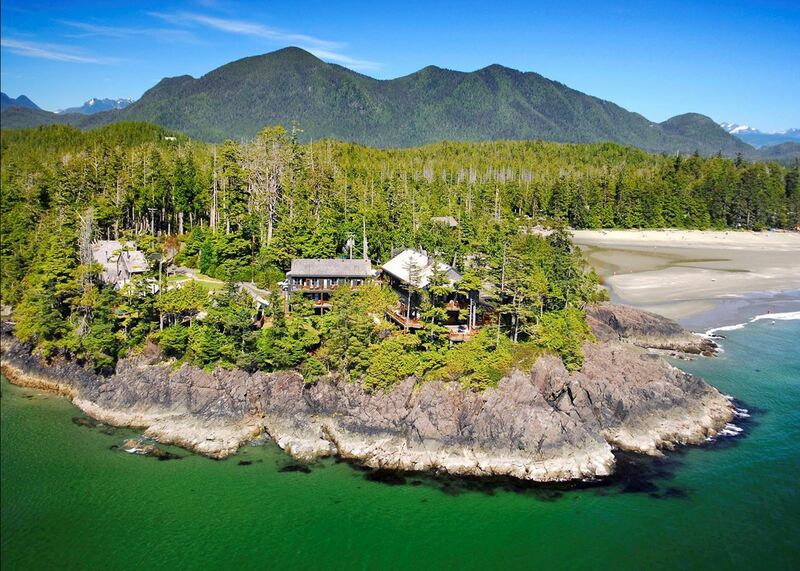 Spend a thrilling few hours exploring Clayoquot Sound's remote islands by sea kayak. 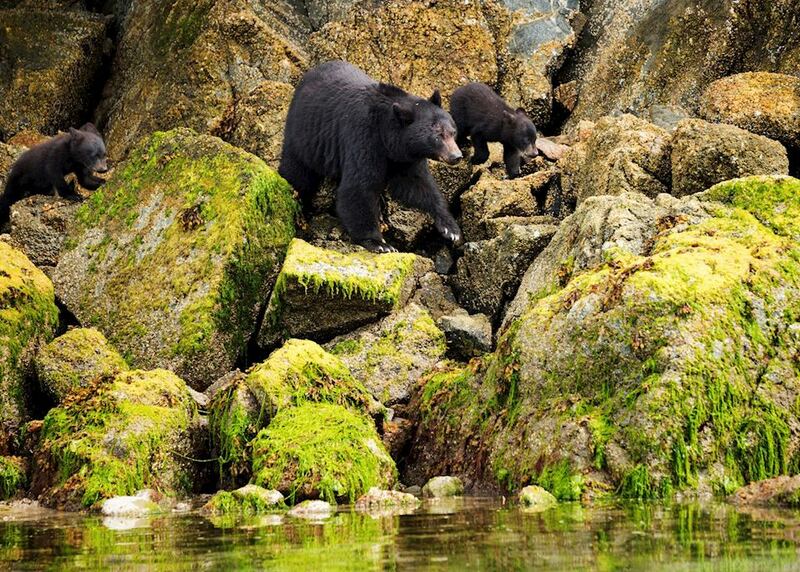 As you paddle through rugged outcrops and islets your guide will explain more about the area's history, flora and fauna. You may also encounter porpoises, seals, eagles and orcas, or - if you're lucky - black bears who comb the shoreline at low tide, searching for clams. 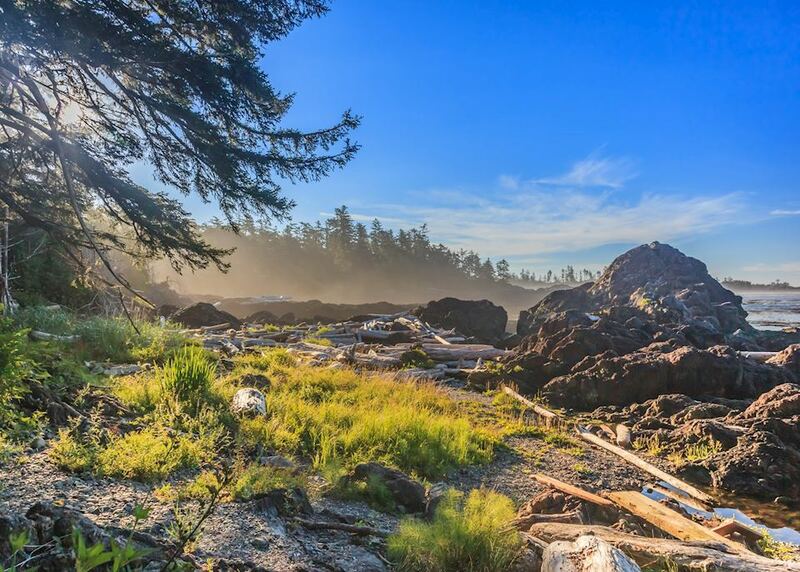 This afternoon you're free to explore Tofino's art galleries or go for a walk along the secluded driftwood-strewn beaches. Leaving Tofino, drive for around four and a half hours (not including stops) east over the central mountains to the small town of Campbell River on the island's east coast. 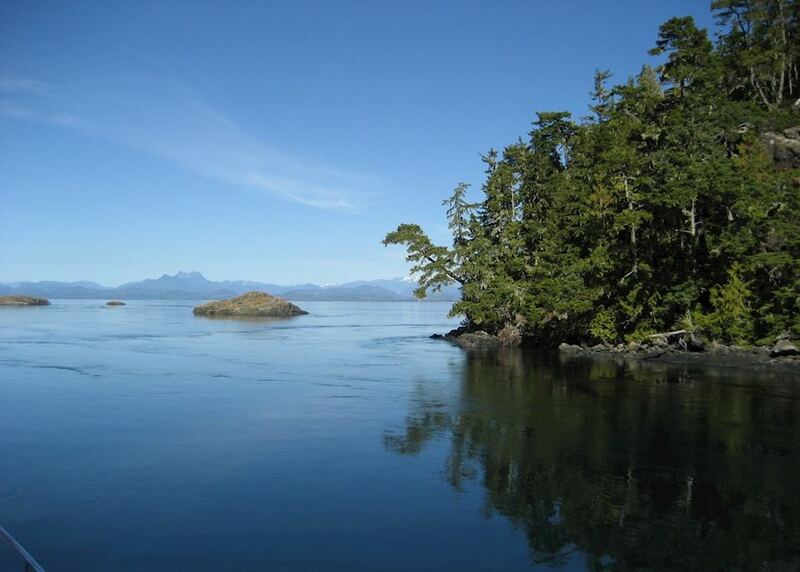 You pass through the Pacific Rim National Park before winding up through the interior mountains. We suggesting making a stop at Cathedral Grove en route, where you can follow a walking trail to admire the ancient cedar trees. Take a wildlife journey through the Discovery Islands today, home to a range of wildlife such as and whales as well as eagles and other marine birdlife. 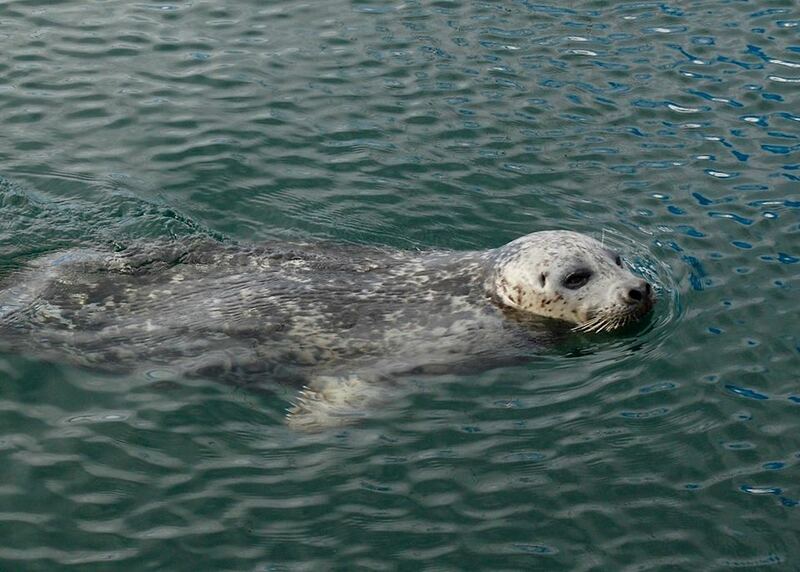 Throughout the three hour trip, your guide will tell you interesting facts about each of the species you encounter. Spend the rest of the day exploring the town, perhaps enjoying fresh salmon for lunch or heading out on a coastal walk. 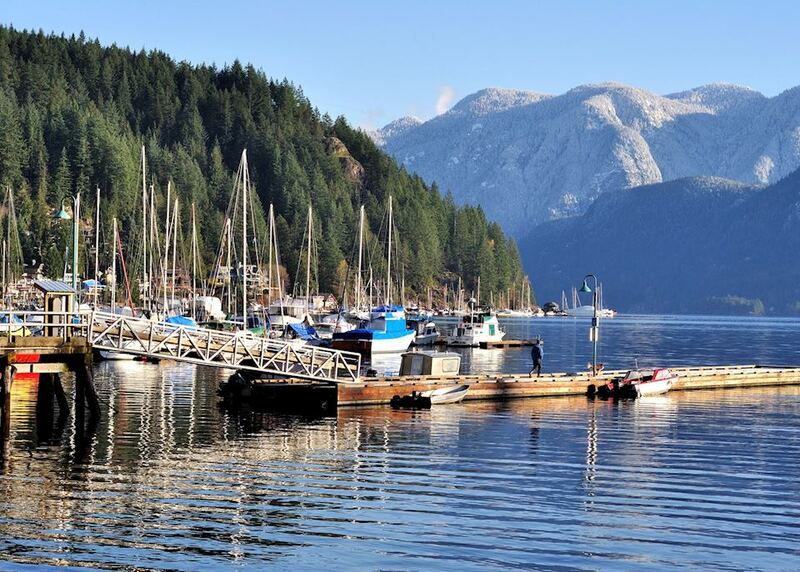 After an hour and a half scenic drive to the ferry port at Nanaimo, take the two hour ferry crossing to Horseshoe Bay on the B.C. mainland. 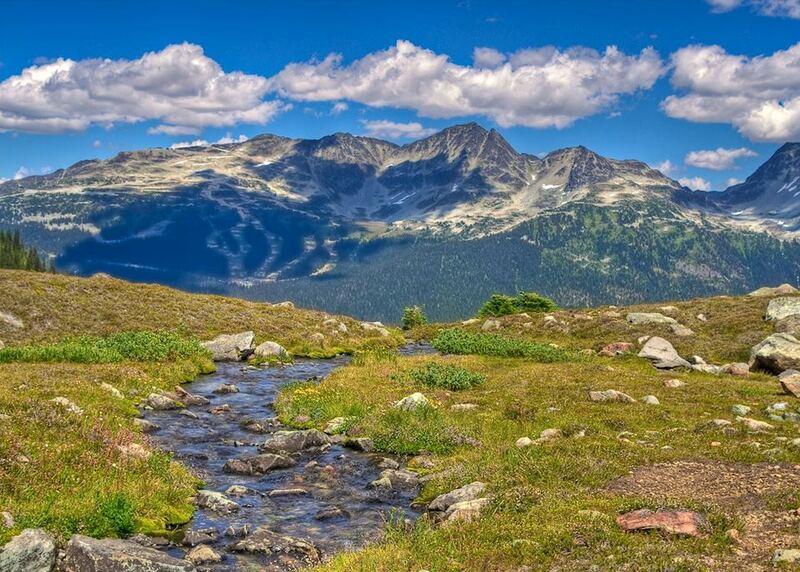 You then drive for around two hours along the Sea to Sky Highway, which winds between mountains and the sea, before reaching the mountain resort of Whistler. The remainder of the day is free to relax or begin exploring. 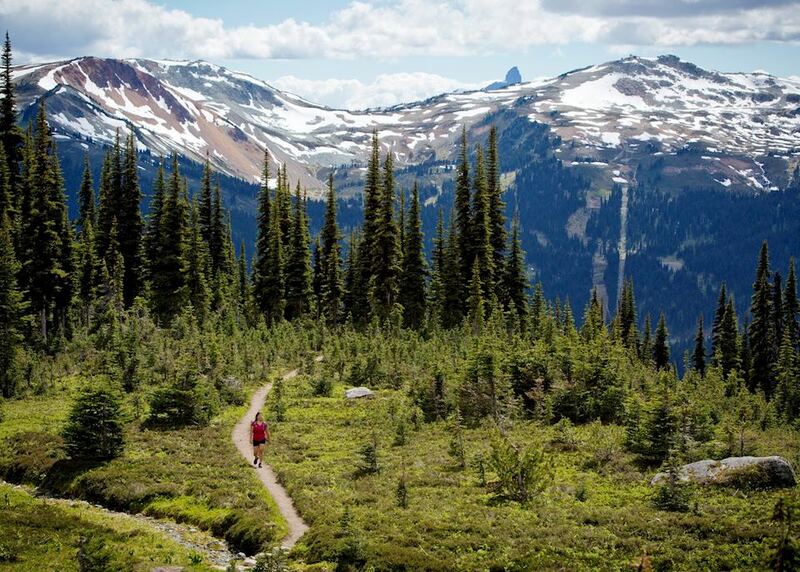 Spend a full day exploring Whistler. 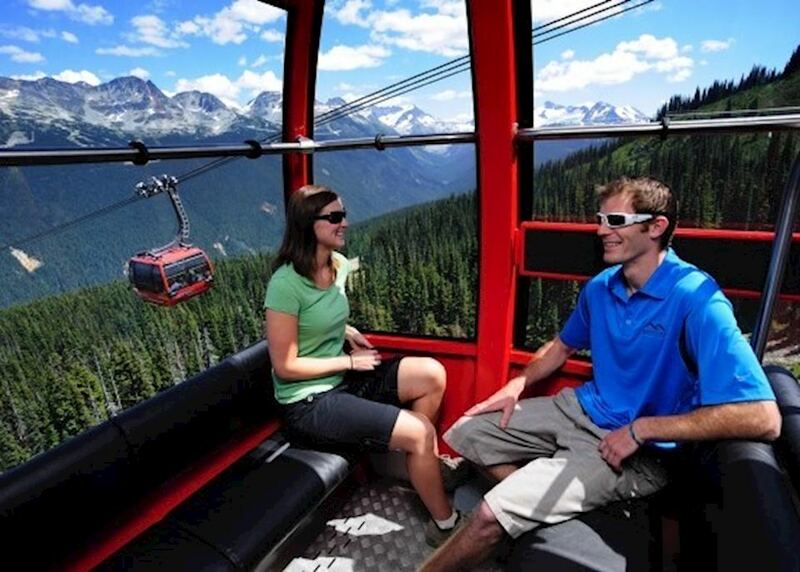 You may wish to take a gondola to the summit of Blackcomb or Whistler Mountain, go walking in the mountains, or go kayaking, mountain biking, zip lining or white water rafting. 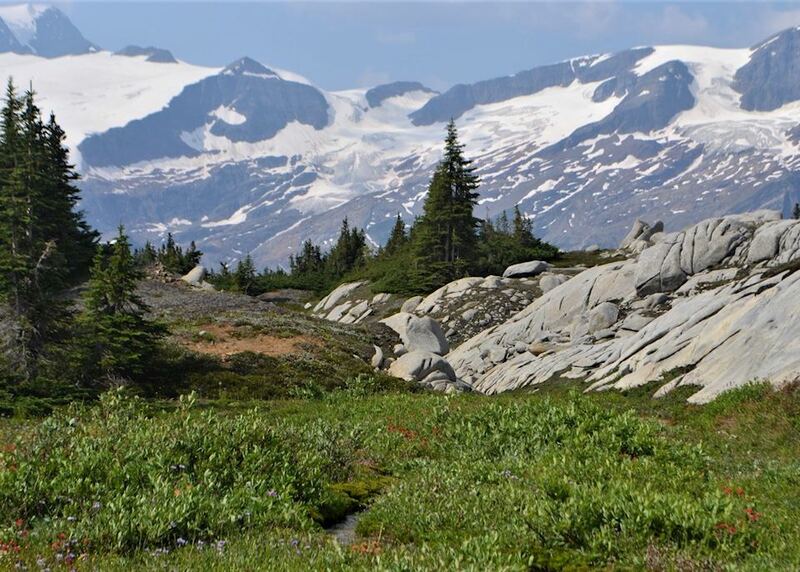 Today you depart Whistler and drive for around seven hours through the arid ranch lands of British Columbia's interior. 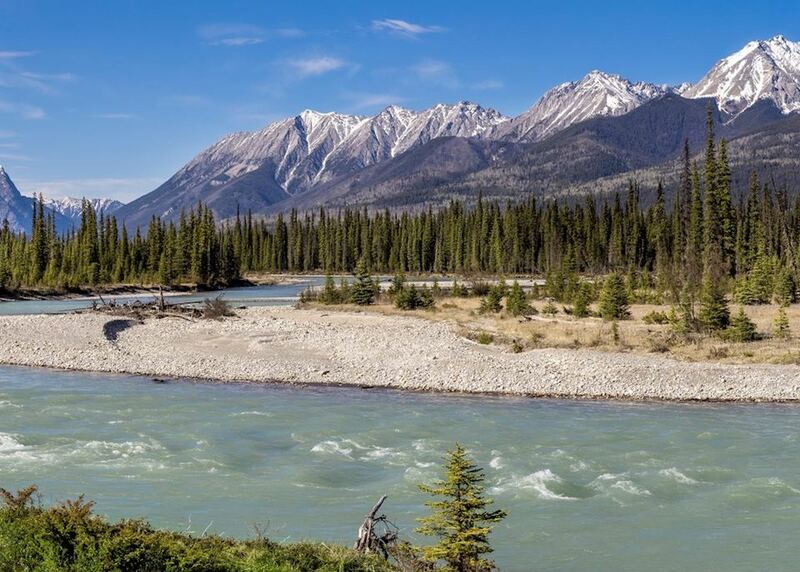 Passing the mighty Fraser River, continue to Clearwater, the nearest town to Wells Gray Provincial Park. 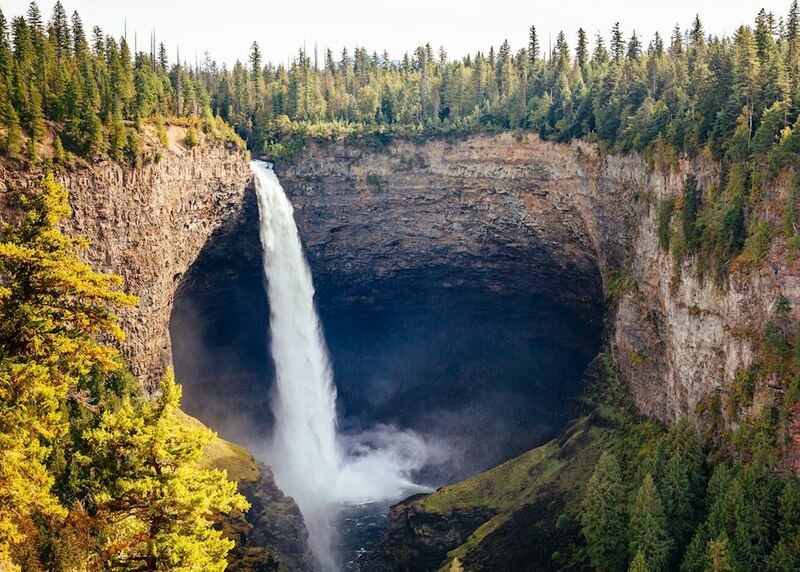 Join a four hour guided hike through Wells Gray's pristine mountain scenery. Your guide will point out interesting flora and fauna and tell you about the area's flora, fauna and geology. 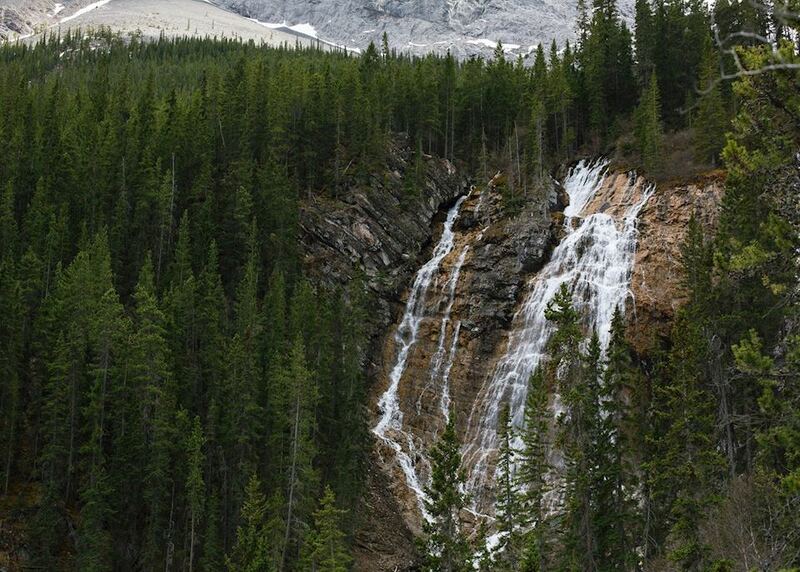 You also come across some of the park's waterfalls and, in July and August, pretty wildflower meadows. 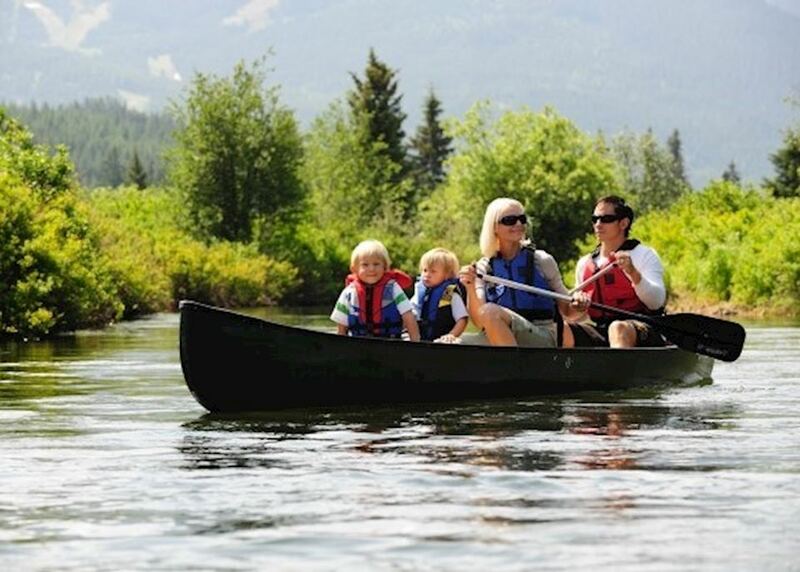 The afternoon is free to try out other outdoor activities, such as horse riding, fishing or white water rafting. 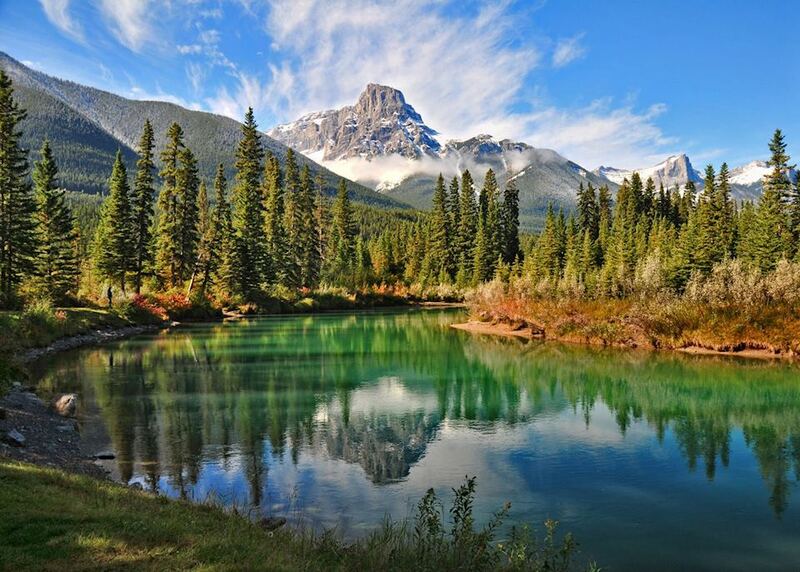 Your four and a half hour drive today takes you past mighty Mount Robson, the highest peak in the Canadian Rockies. 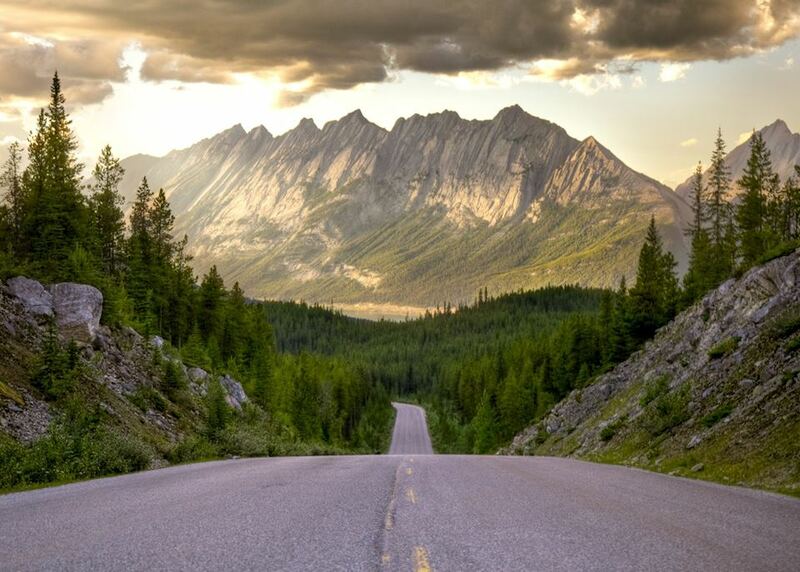 Shortly afterwards you will cross into the province of Alberta and arrive at the small town of Jasper. 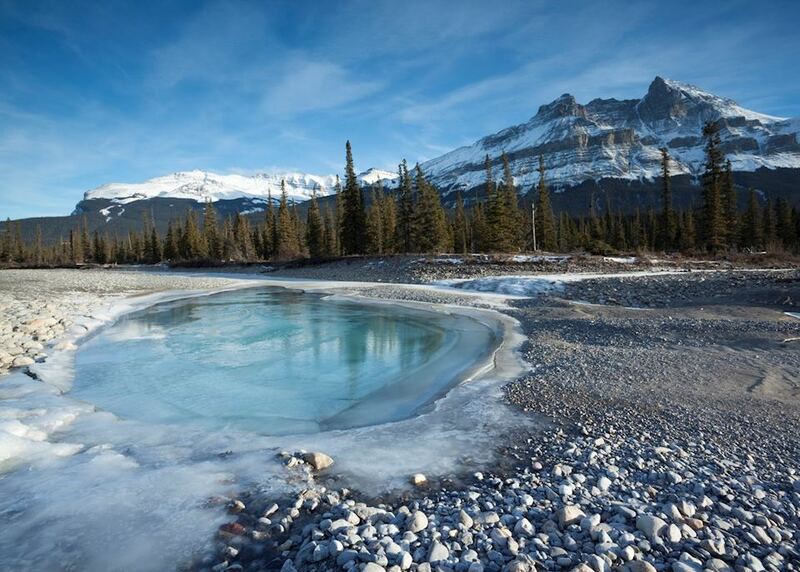 Jasper National Park awaits your discovery today. 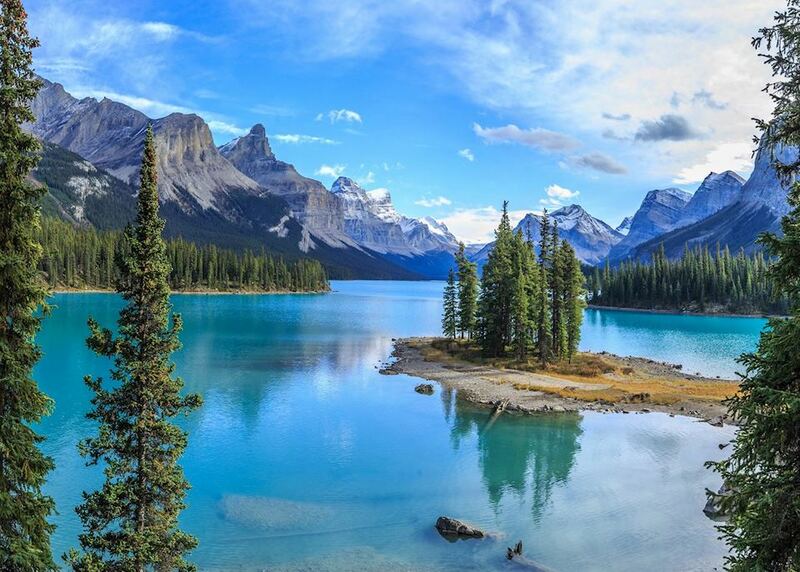 You may wish to visit Maligne Lake and Canyon, take a boat trip to picturesque Spirit Island or explore one of the park's many scenic walking trails. 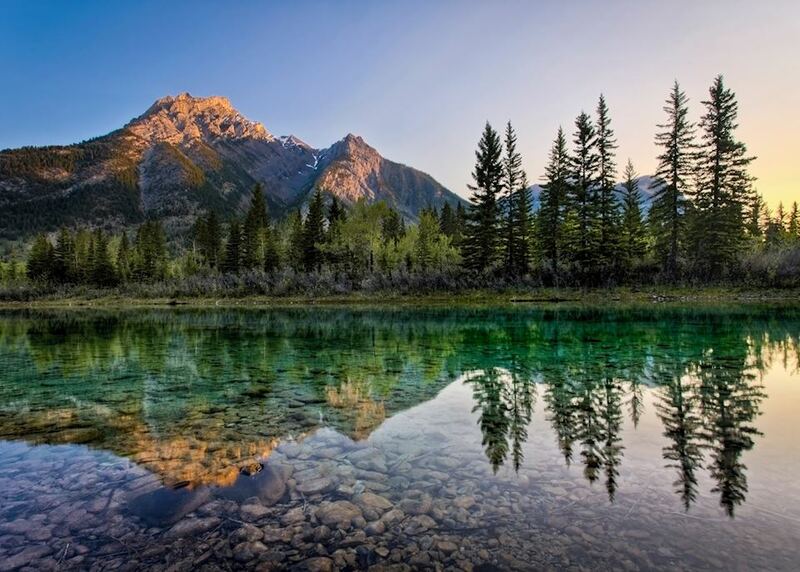 This evening you'll join a small group tour and head off into Jasper National Park in search of wildlife with your expert local guide - keep your camera closer as you may encounter elk, moose, bald eagles, black bears and grizzly bears. 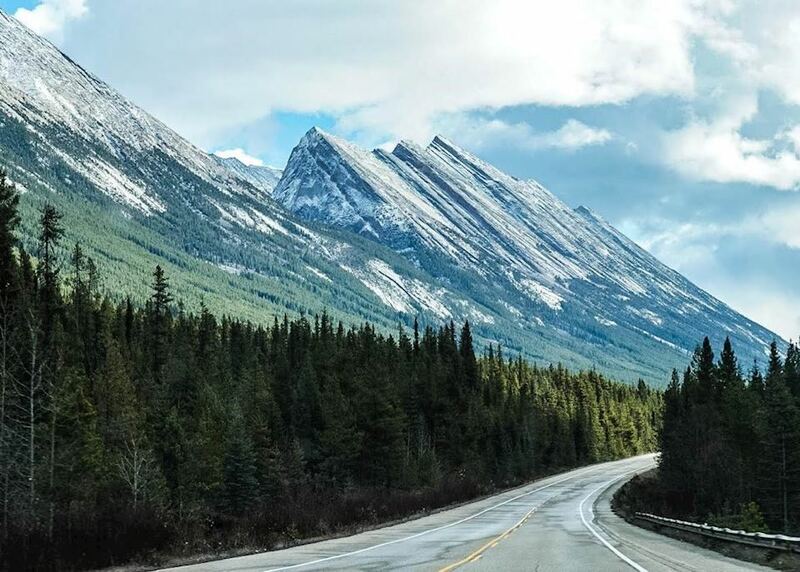 Drive four and a half hours (not including stops) south from Jasper, along the spectacular Icefields Parkway, to Canmore. 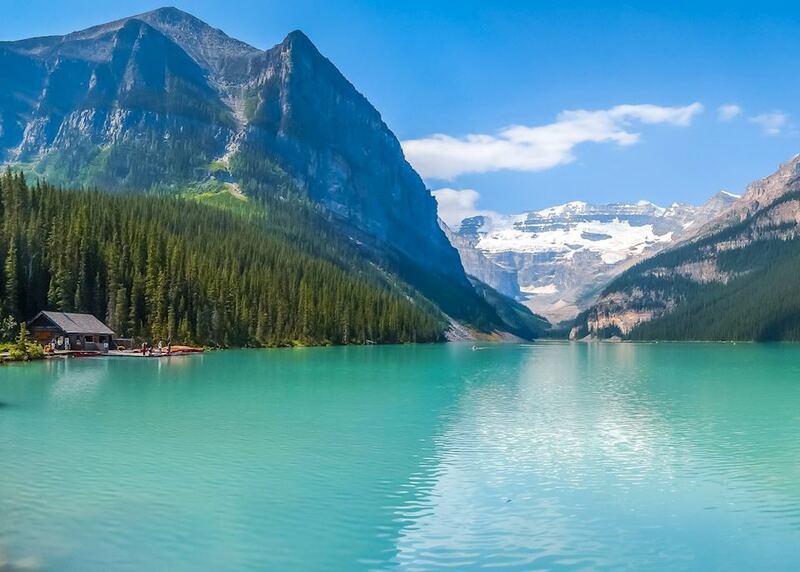 There are many beautiful lakes and glaciers to admire en route, including Lake Louise and Castle Mountain. On the way you'll make a stop at the Athabasca Glacier, where you will don crampons and join a guided ice walk onto the glacier itself. 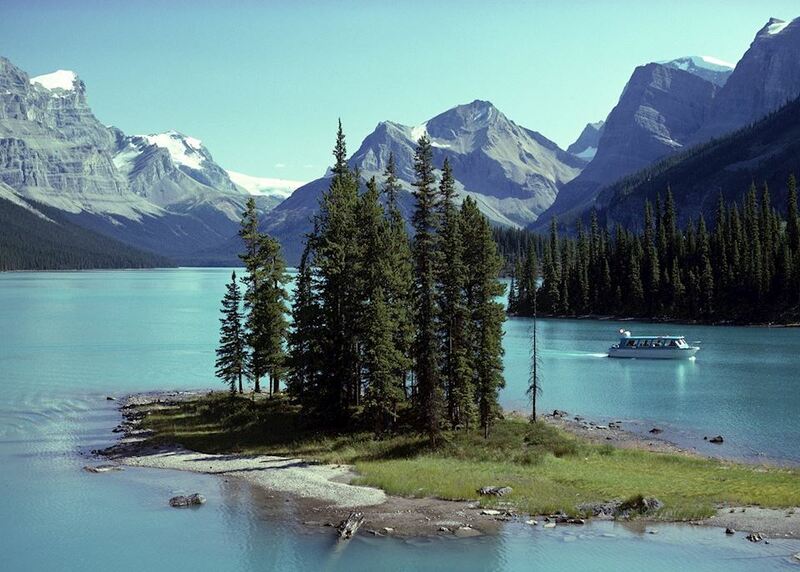 On this three hour tour you'll escape the crowds while your guide explains the geological features of the area. 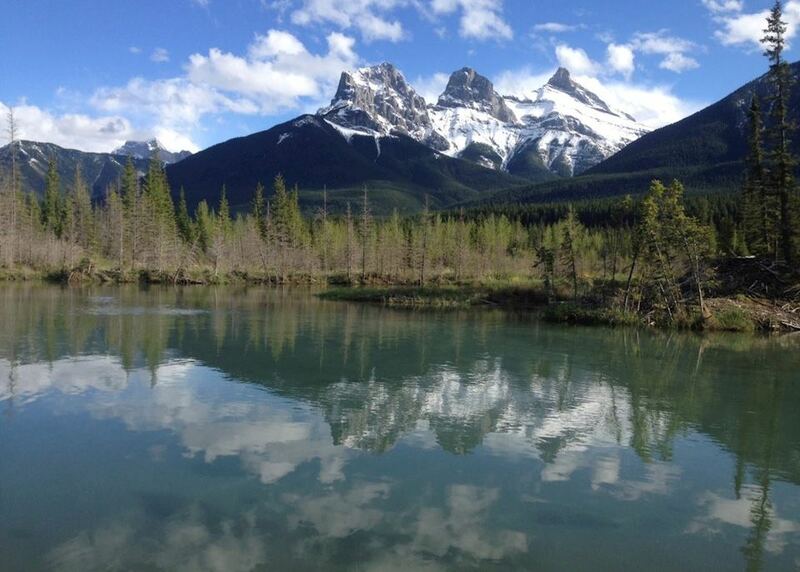 From here, continue on to Canmore. 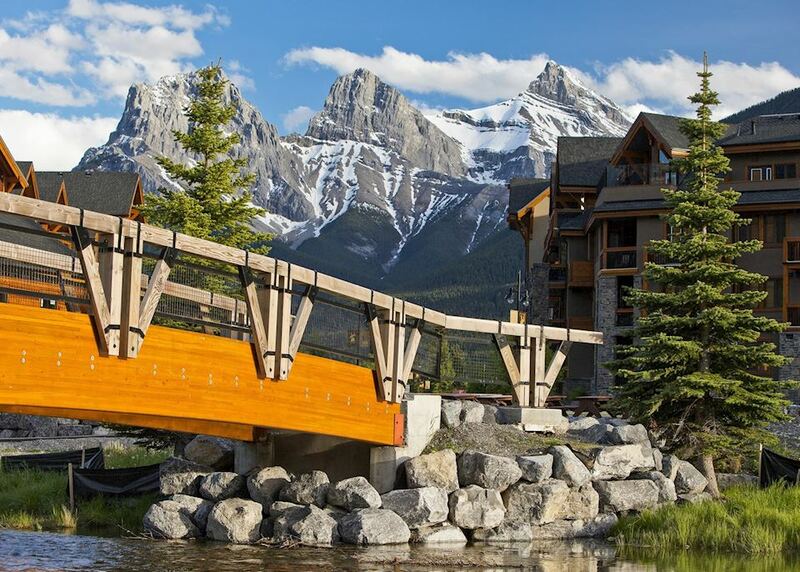 Spend the day exploring Canmore and Banff National Park, which lies just a few minutes' drive away from the town. 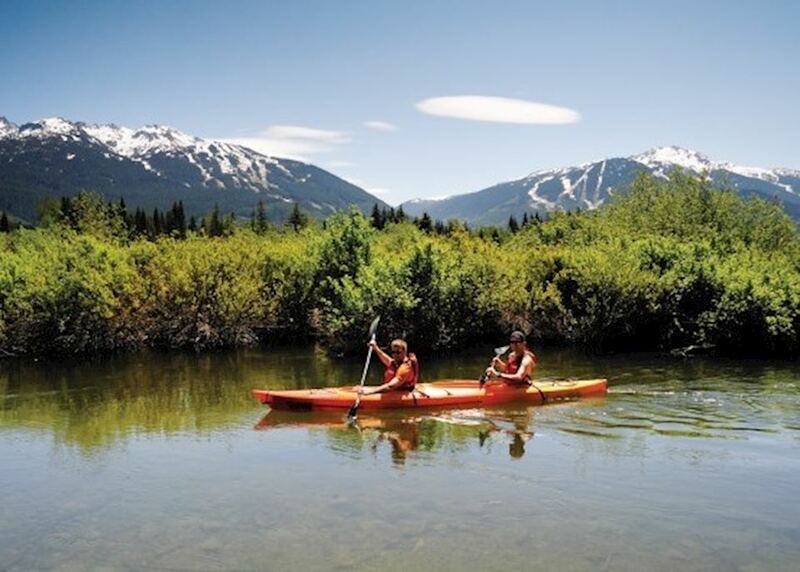 You could go white water rafting on the Kananaskis River or join a guided caving trip deep within Grotto Mountain. 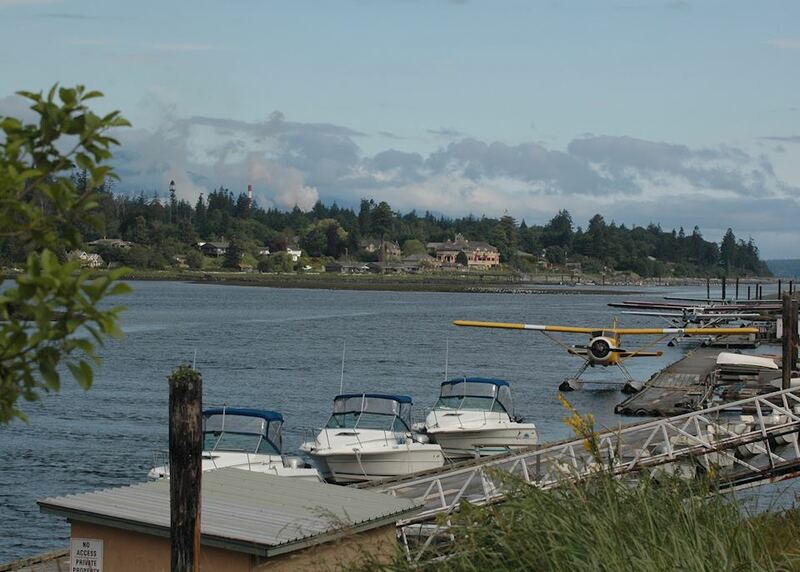 There are many walking trails in the area, or you can take a relaxing stroll around the town. 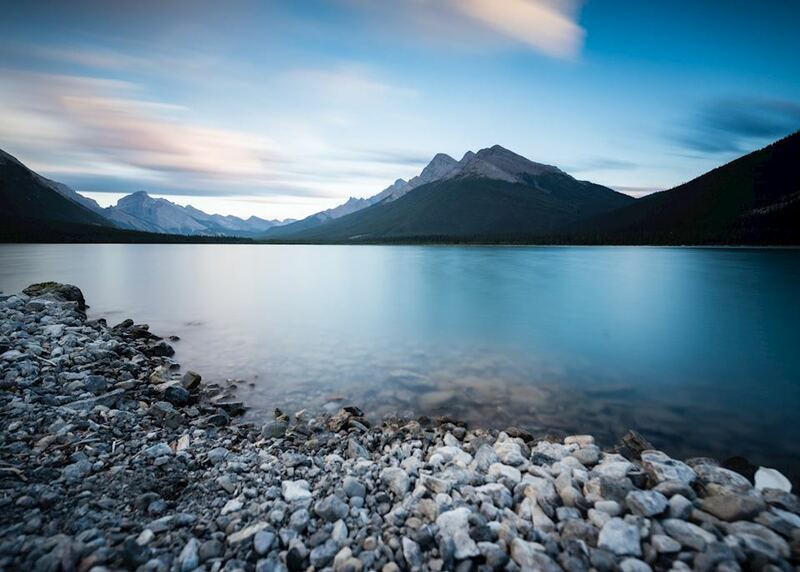 This morning is free for last minute shopping or sightseeing before your hour and a half drive to Calgary Airport. Drop off your hire car prior to boarding your onward flight.